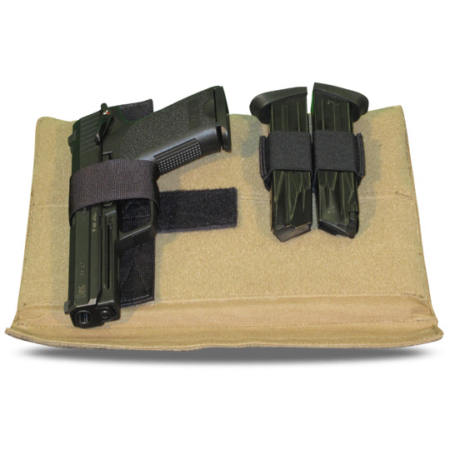 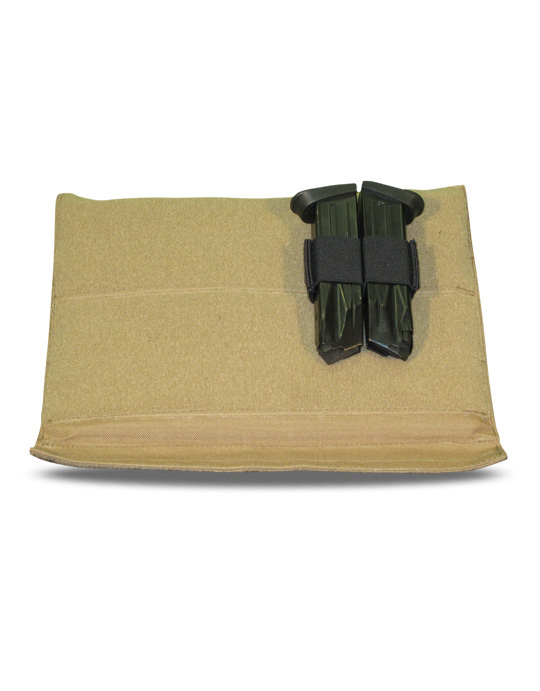 The Covert Magazine Insert is included in all Covert Concealment items. 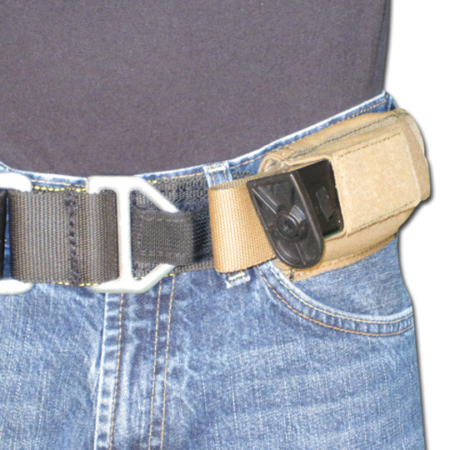 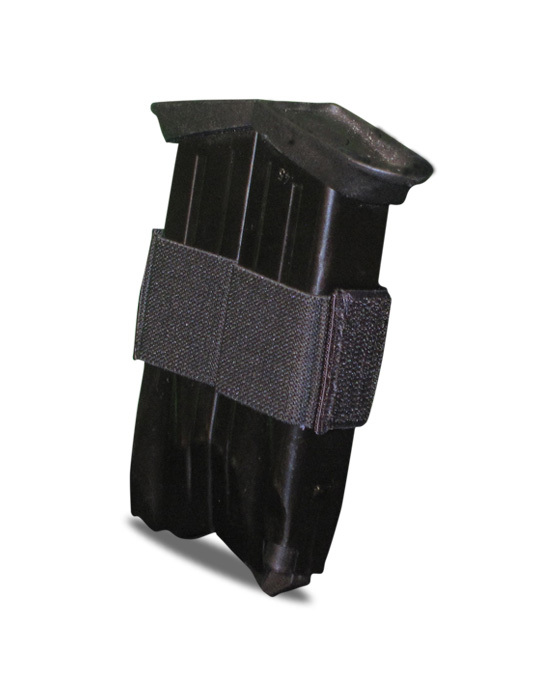 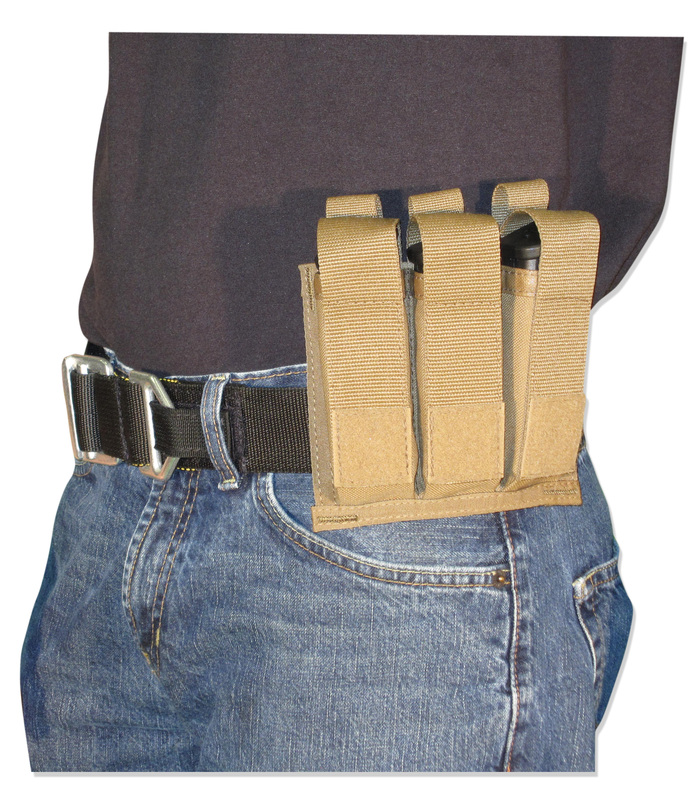 This is a universal pistol magazine holster. 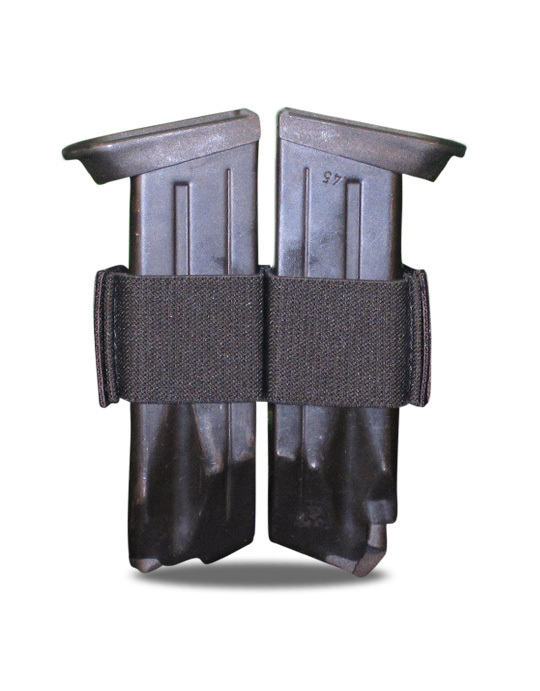 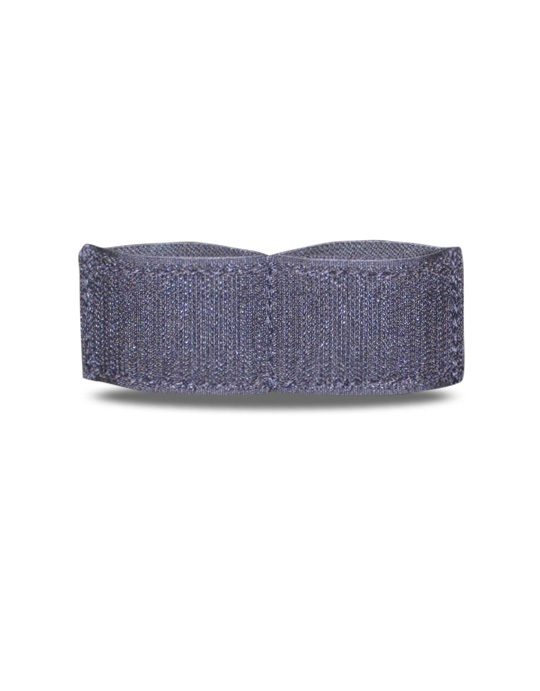 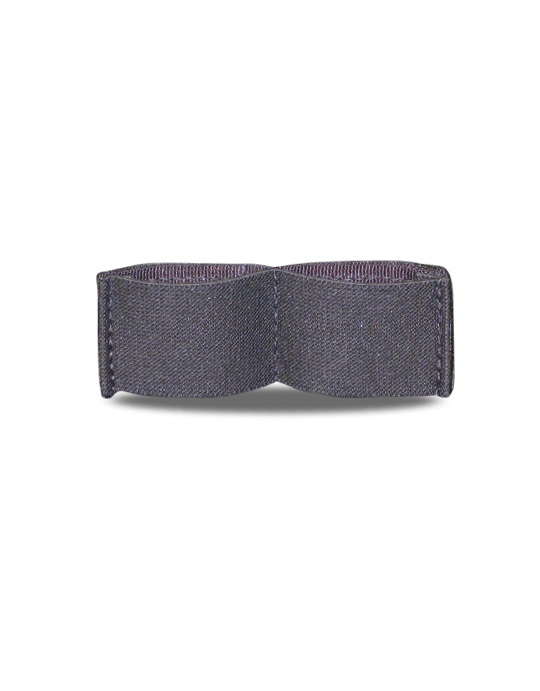 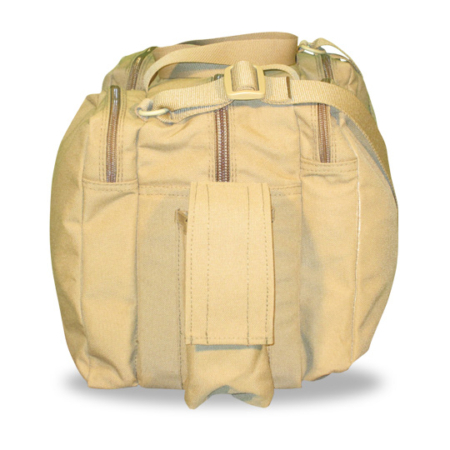 This insert can be placed on any Velcro wall, in any of the products in the Covert Series. 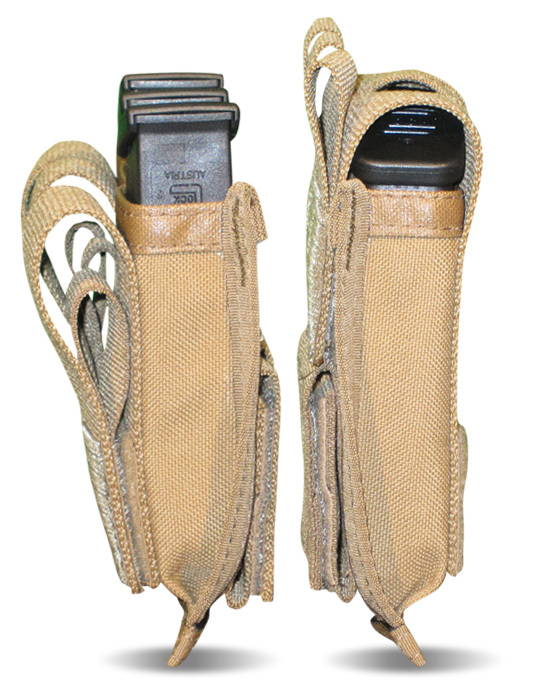 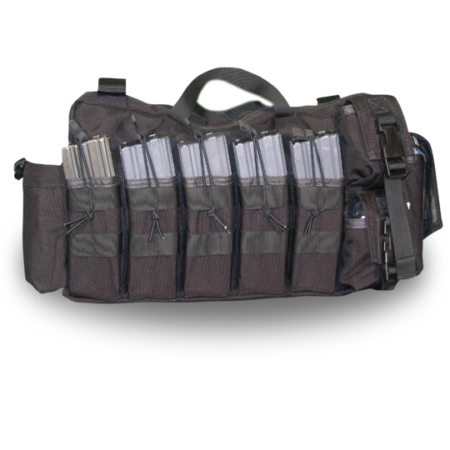 This Velcro system allows the end-user to instantly gain rapid access to the magazines.